The Bofors concern. Stockholm, 1947. Brochure giving history and products of this armament plant. Photos and plates of plant and weapons. 25 mm automatic gun L/64. Bofors, Sweden, 1939. 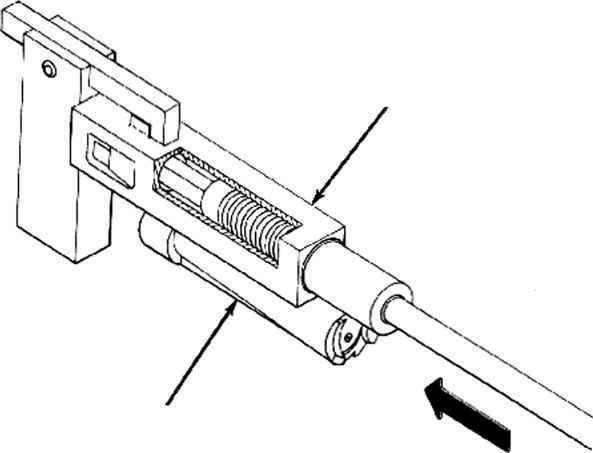 Characteristics and data on a/a gun. Photos. 40 mm automatic naval gun L/60. n. d. Brochure giving characteristics and data on 40 mm Bofors, with drawings of weapon. Pamphlet inclosed with NA Report. Completely mechanical loading system. Normal rate of fire is 750 rpm. Designed for band feeding with de-banding during operation. Photograph, detailed drawing and description of HE 20 mm shell. Details of negotiations and production of Bofors 40 mm anti-aircraft guns. U. S. Bureau of Ordnance 40 mm Bofors gun. 1945. War II. Complications of contract are described. Section on use and performance. Appendix contains 1940 contract and manufacturing rights data. Bofors 20 mm anti-aircraft and anti-tank gun. 10 Jun 1940. General description of gun and 4 types of mount*.